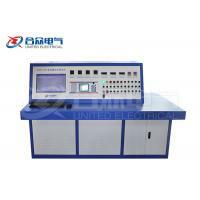 In power transformer production, user handover and maintenance test process,transformer ratio test is the item must do, it can effectively supervise the quality of transformer and quality in using process, to prevent the transformer turn-to-turn short circuit, open circuit, connection error, regulating switch internal fault or contact failure. 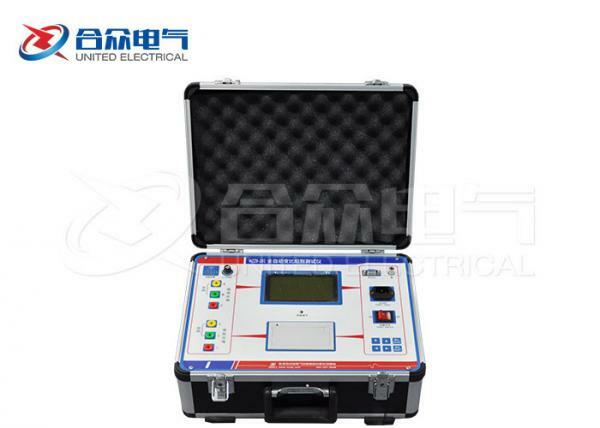 The automatic transformer ratio tester developed by our company according to the requirements on site, make the operation more simple, with full functional, stable and reliable data and faster test speed. 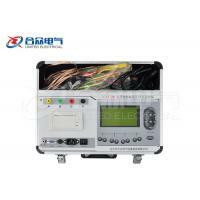 Meet the requirements of various large and small transformer tests. 3. 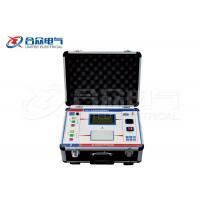 Powerful, it can test single phase, also can realize automatic test of the three-phase winding, can arbitrarily choose connection group, complete measurement of AB, BC, CA three-phase parameters such as ratio, error and connection group. 5. 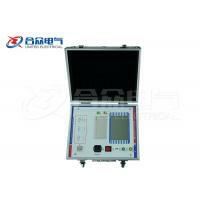 Automatically cut off test power when one test complete. 6. 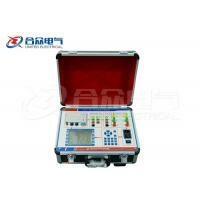 Set the data, the measurement results are automatically saved, and can view the previous data. 7. 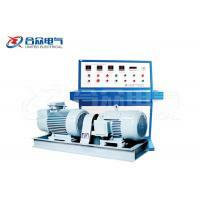 Test the load transformer, only input ratio one time. 8. 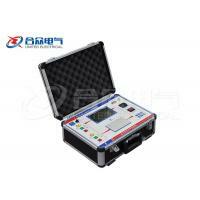 Easy to carry and suitable for field work. 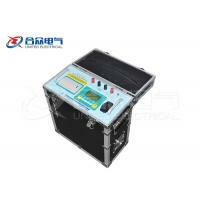 Quality Guarantee: One year quality guarantee after shipment.